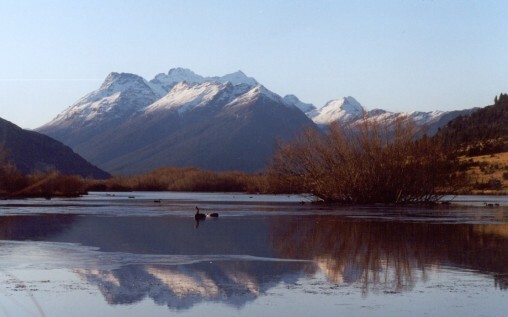 BWA coordinated the Glenorchy Community plan process. 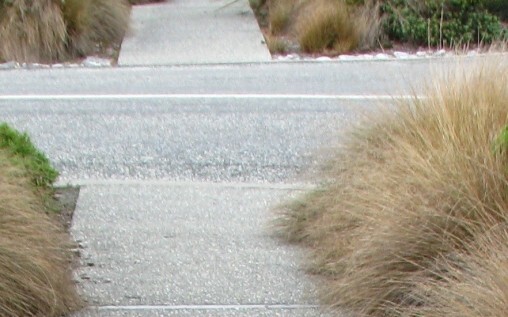 The process included full community consultation (both surveys and workshops) and preparation of the draft and final document. 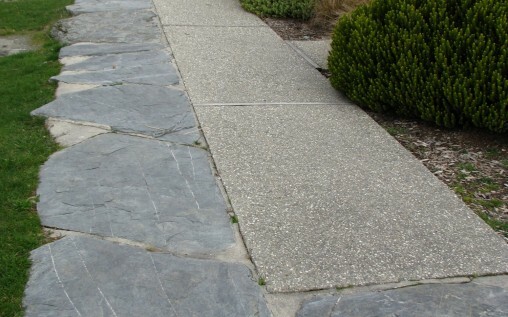 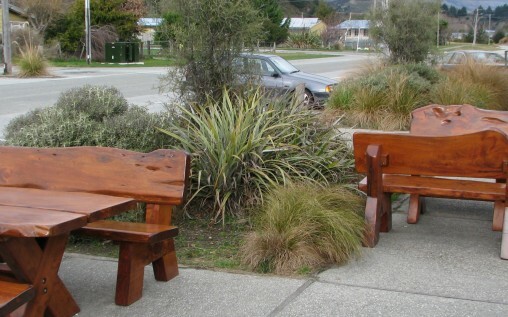 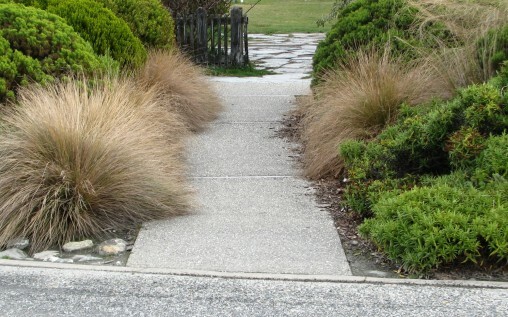 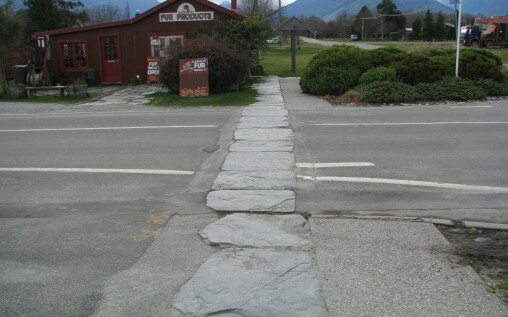 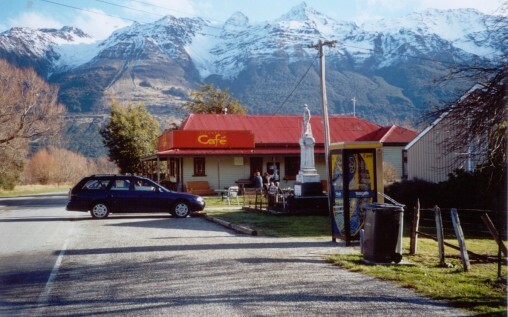 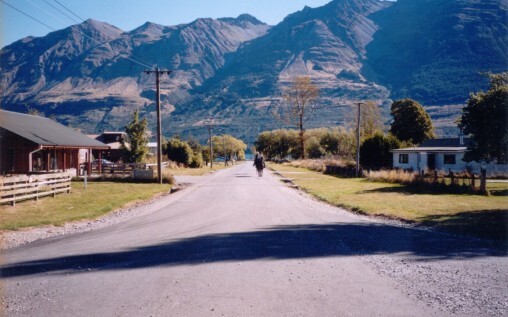 The plan was initiated by the Glenorchy Community Association and subsequently adopted by the Queenstown Lakes District Council and was the first community plan to be completed in the Queenstown Lakes District.